A low credit score or bad credit can close the door on favorable credit card offers, but this doesn’t suggest applying for a terrible credit card. 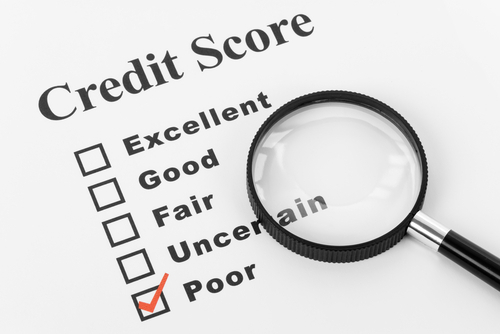 Bad credit can follow a bankruptcy, foreclosure, repossession, collection accounts and credit judgments. You may apply for new credit in hopes of improving your credit, but receive rejections from creditors who consider you “too risky.” In this case, a bad credit credit card may be your only option for reversing bad credit. While bad credit credit cards are useful and help add points to your low credit score, there are plenty of bad offers on the market. You shouldn’t expect the best terms when applying for a bad credit credit card, but at the same time, you shouldn’t expect the worst. 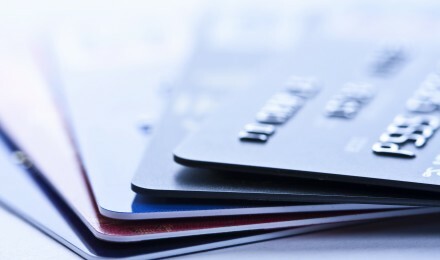 Here are a few features that make a bad credit credit card a bad deal. 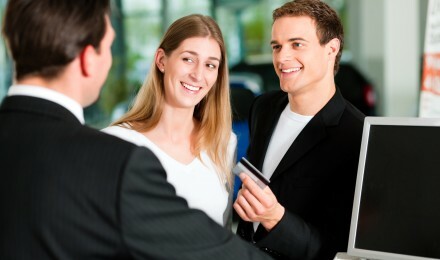 Initial fees are commonplace with bad credit credit cards, and you shouldn’t reject a card based on initial fees alone. If truth be told, you’re a risky applicant and bad credit applicants typically pay more for credit and loans. But you can avoid excessively high fees. Research different bad credit credit card offers. Closely read the fine print or call the company and specifically ask about fees. What are the fees? Are the fees recurring? How much are the fees? 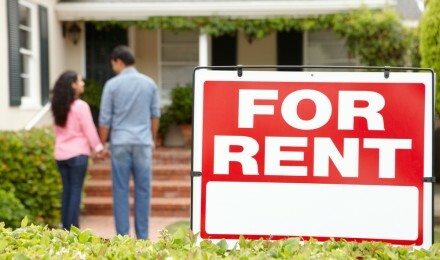 Typical fees include an annual fee, setup fee and monthly maintenance fees. However, some bad credit credit cards include an application fee, program fee, credit limit increase fee and fees for additional cards. Shop around and know what you’re paying before applying. Like other types of credit cards, bad credit credit cards include interest. But whereas a low interest credit card carries an average rate of 11%, a bad credit card can have an interest rate in the 30% range. You can’t escape high interest rates on a bad credit credit card, but you should avoid credit cards with higher than average interest rates. Bad credit credit cards can rebuild your credit score, but only if the creditor reports to the credit agencies. Some banks that issue bad credit credit cards do not update credit reports, which can slow your credit improvement efforts. You should avoid these bad credit credit cards. In this case, paying your bills on time and keeping low debts does nothing to boost your credit score. Apply for a bad credit credit card only after you speak with the bank and confirm regular credit report updates. Additionally, you want a bank that reports to all three bureaus — Experian, TransUnion and Equifax — not just one. If you’re looking for a bad credit credit card with low fees and a reasonable interest rate, apply for the Capital One Secured MasterCard. This credit card does require a security deposit up to $3,000, but the deposit is fully refundable once you demonstrate excellent credit habits. There is no application or processing fee, and this creditor reports to the three major credit bureaus. The annual fee is $29 and you pay a low 22.90% interest rate.